Adv. 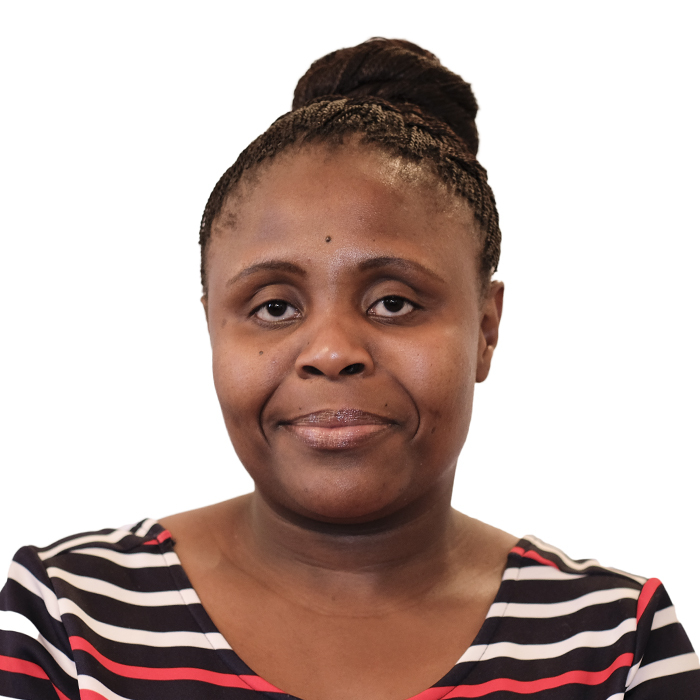 Makhwedi Makgopa-Madisa, has over 10 years experience in the Public Sector. She has, over the years, worked as a Legal Advisor within different Government Departments and is currently at Senior Management Level at the Office of Health Standards Compliance responsible for Enforcement. She has vast experience in drafting and interpretation of legislation, employment law, medical negligence disputes and litigation, contract law and contract management as well as administrative law. She holds an LLB degree from the University of Limpopo, LLM in Corporate Law from the University of Pretoria and is currently pursuing an LLM in Labour Law with the University of South Africa. She is a hardworking individual who also supports charity organisations aimed at community development and poverty alleviation, a mentor and coach for scholars in rural communities.